Congratulations to everyone who took part this year. Please click the links below to see full results for each category. Registration to participate in the BWC Final will be open from Monday 22 January and will close on Monday 5 February at 17:00 GMT. Registration may be closed earlier if registrants reach over 1,500. Please register via the Prudential RideLondon Website. Register here! Once registration has closed, 550 entrants will be selected randomly across a range of abilities in order to maximise the number of riders we can accommodate safely on the course. If additional places become available, those on the reserve list will be notified by email no later than Monday 5 March. Adult tickets are £17.50 if bought in advance on online, which includes one alcoholic drink and food voucher. Ticket will be available on the day at registration for £20.00 each. We are also running a mini Urban Challenge with in the Hospitality area to win a pair of factory tour tickets, to take part please ask the registration team on the day! BWC is all about dressing to impress and showing off your city style, the best dressed male and female riders will be awarded with a glamour prize package from Barbour. Prudential RideLondon FreeCycle, returns on Saturday 30 July 2016 with an enhanced route and a new Festival Zone on the Southbank. 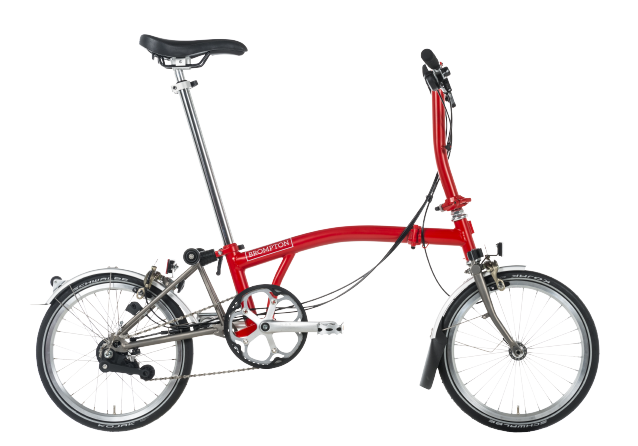 We will have a Brompton trial area at the Aldwych site where you can ride a range of Brompton models. Brompton owners* can also claim a Brompton badge. This year the event, which is part of a festival of cycling led by the Mayor of London’s office, will showcase new areas of the capital. The route will again take in the Strand and Lincoln’s Inn Fields and returns to the Victoria Embankment, taking in a section of the newly opened East-West Cycle Superhighway (CS3). The eight-mile circuit passes iconic London landmarks including Buckingham Palace, Trafalgar Square, St Paul’s Cathedral and the Bank of England and again goes south of the river with a loop over Waterloo Bridge, offering stunning views of London. There are a further two miles of Explore Routes through the City of London, allowing riders to meander through the historic streets of the capital. View the route map below. 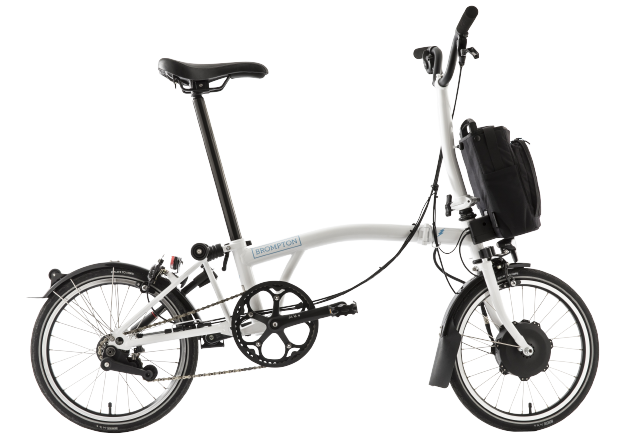 Don't own a Brompton? 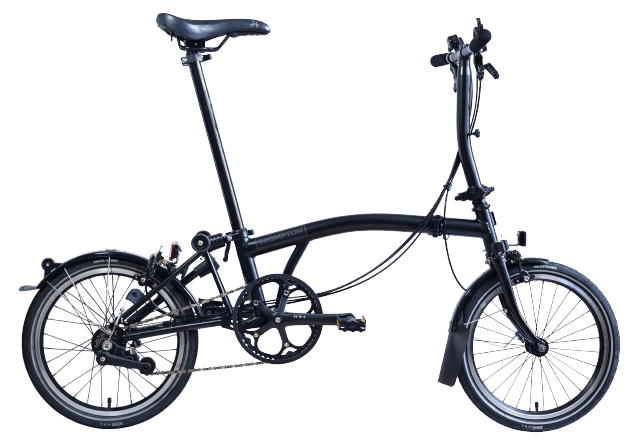 Try using our Brompton Bike Hire scheme for £3.50 a day. If you have a confirmed race place in the final there is still time to get your team together! To enter a team you will need to submit your team name and the names of all team members to the BWC events team by Thursday 19th July. Riders will not be able to join teams after this time. Please note that teams may be made up of a minimum of three participants and a maximum of five. To classify, at least three members of a team must finish the race; team classification will be determined by the aggregated times of every team’s top three finishers. In Veterans teams all members must be over 50 on the day of the event. On Saturday 28th July, Prudential RideLondon cycling festival hosted the Brompton World Championship Final in central London. The iconic race course covered 8 laps around St James’ Park, past Buckingham Palace and down The Mall. Competitors started the race with a Le Mans-style dash, unfolding their bikes before taking on the 16km circuit. Cam Gutteridge, snapped up first place at 27:19, closely followed by fastest female rider and Olympic medalist, Emma Pooley, who finished at 27:22.